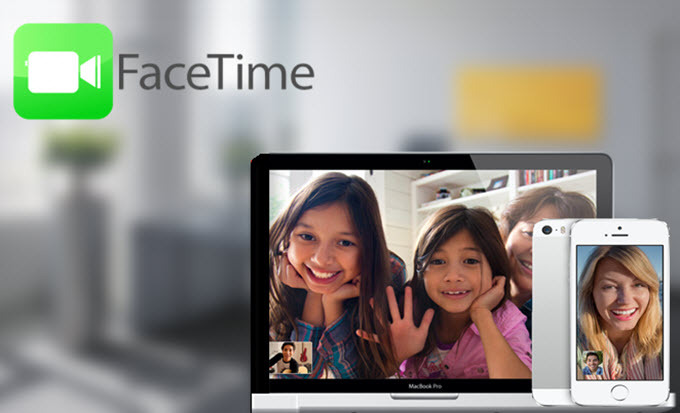 Face time is very old and a successful feature introduced by Apple to iPhone and mac devices. But this calling feature has been surrounded by call related issue from long time. 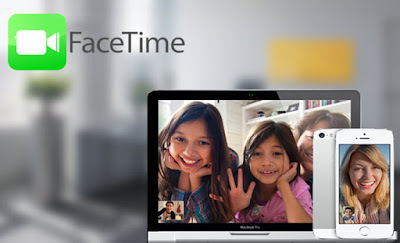 One basic problem that is reported by many users is that they are unable to make calls using Facetime. When they open FaceTime, my "recents" come up, but users are unable to initiate a FaceTime call with them. 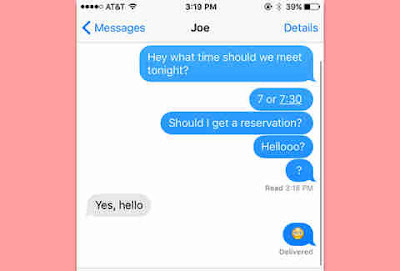 In some cases users are able to make call once the other person has called to them. Rather than appearing the normal white color, the camera icon next to each contact appears a bit grayed out. 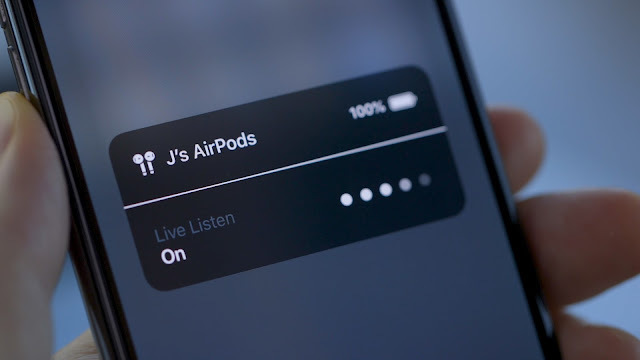 The issue is majorly reported with outgoing facetime calls where users can answer an incoming call but fail to do a Facetime call from their iPhone or other mac devices like iPad. All incoming and outgoing calls fail when sending and receiving from my new iMac. The Facetime related issue are reported with iOS 10 and iOS 11 on iPhone 6/7 plus. you have to be signed in on FaceTime on both devices first, then in FaceTime make sure on your iPhone you are using your apple id and allow iPhone cellular call enabled. Try a different Wi-Fi network or wireless network. Switching the networks helped many user to get the calling feature worked. If Facetime is working with other Routers it is suggested to reset that router and the calling feature should be working again. In case your Facetime app is working with some contacts while not with other you can try to delete those contacts from contacts app. It may happen that some of the contact cards are bad. So delete the card with the number that did not work and test by making a new card with the same information on it. I hope these steps helped to solve the Facetime Problem.